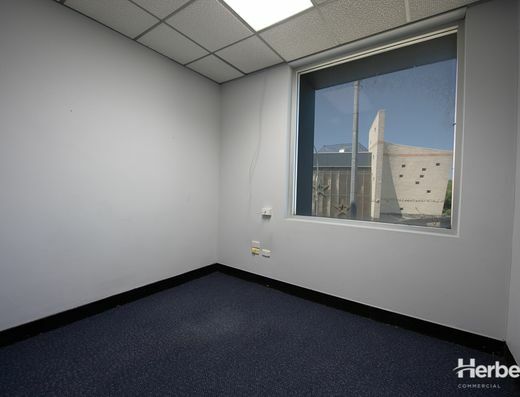 - Approx. 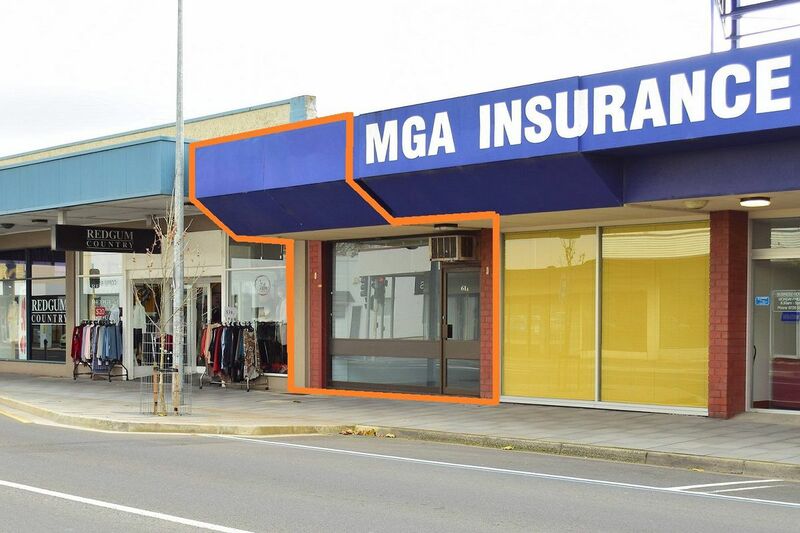 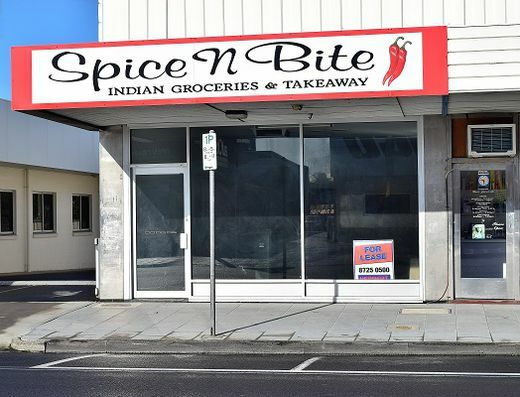 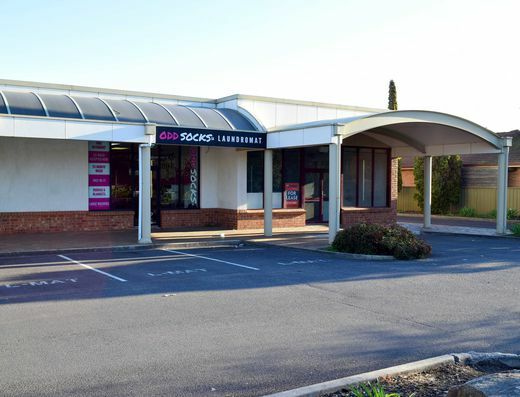 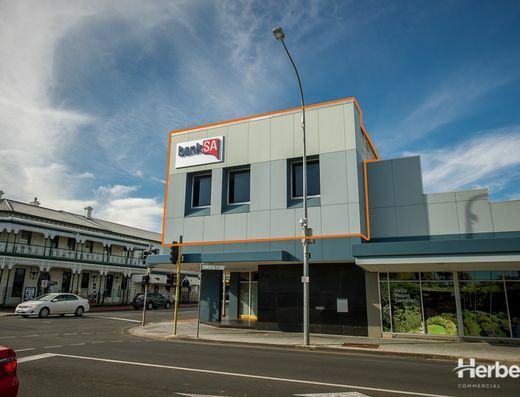 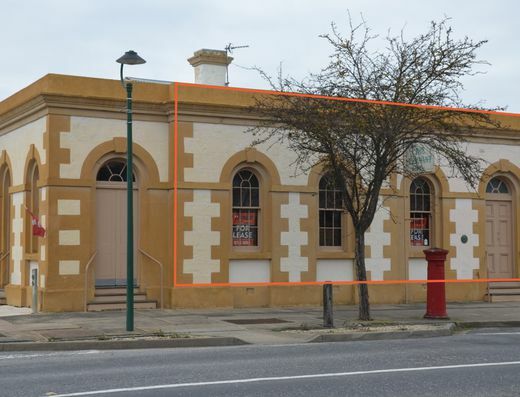 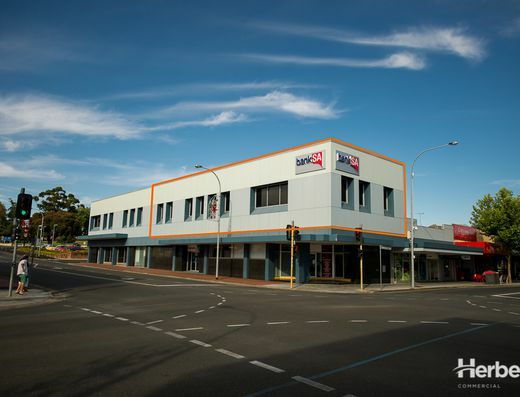 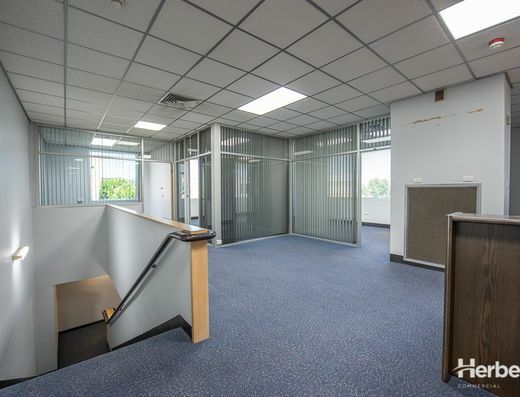 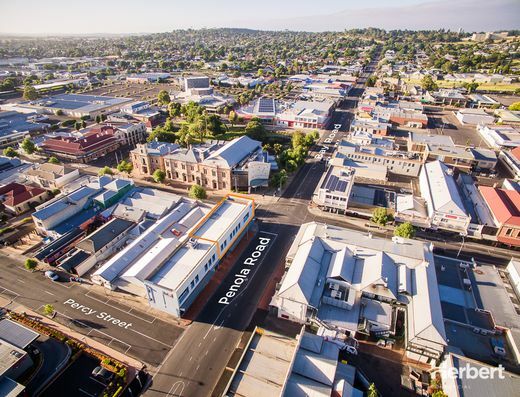 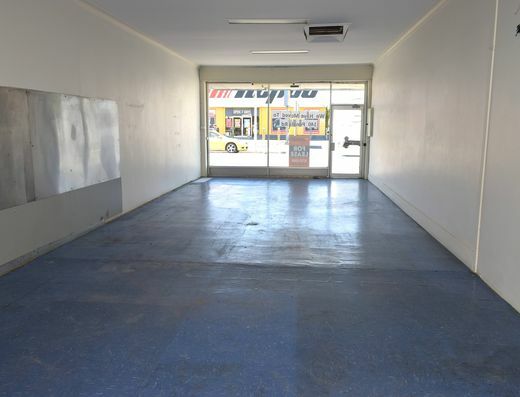 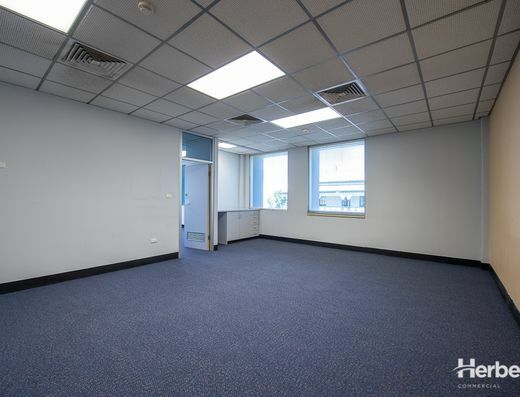 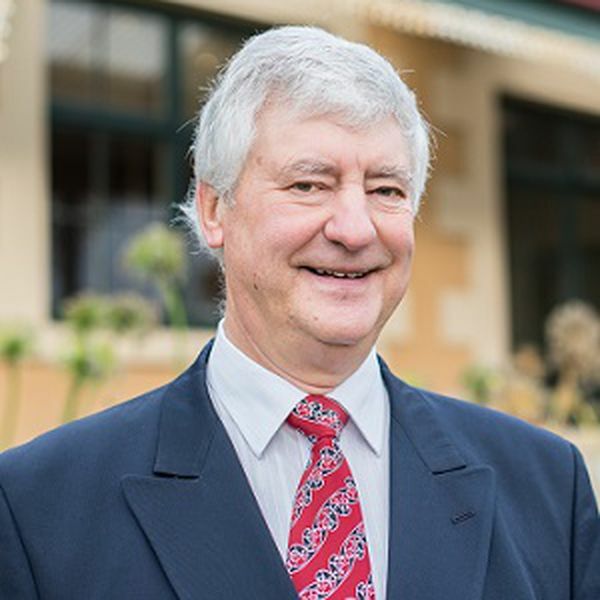 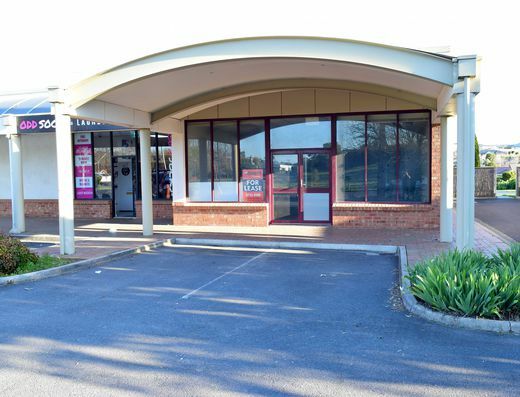 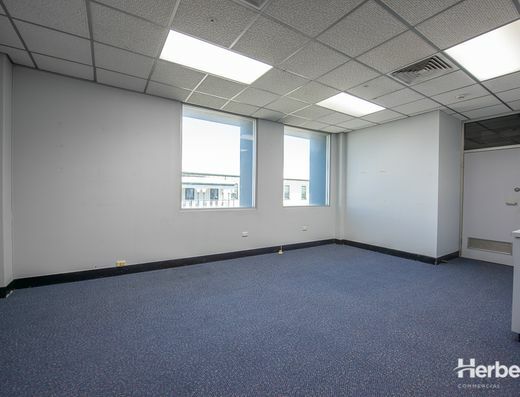 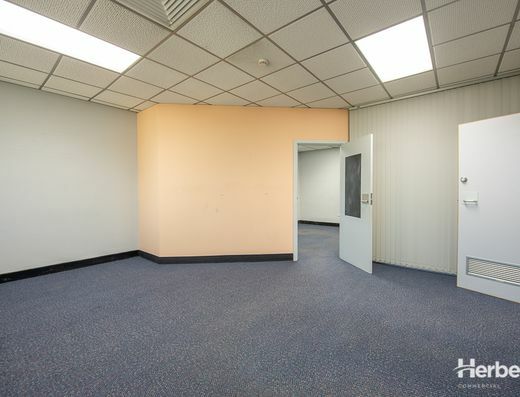 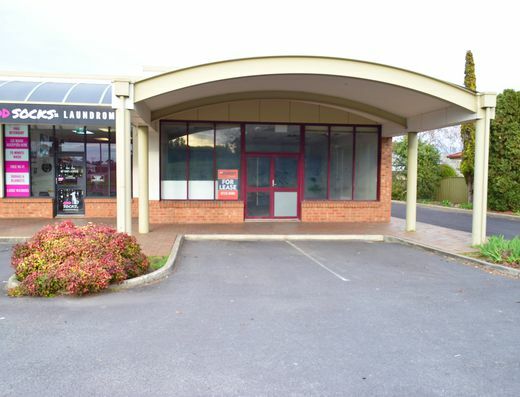 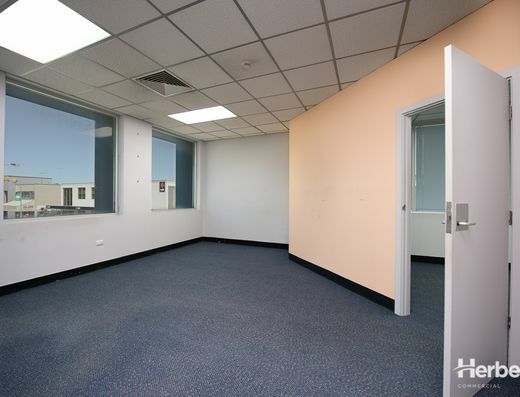 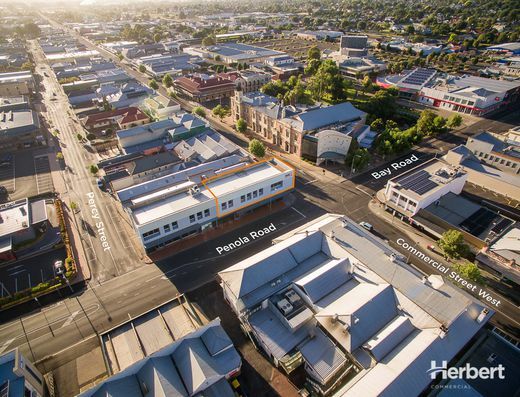 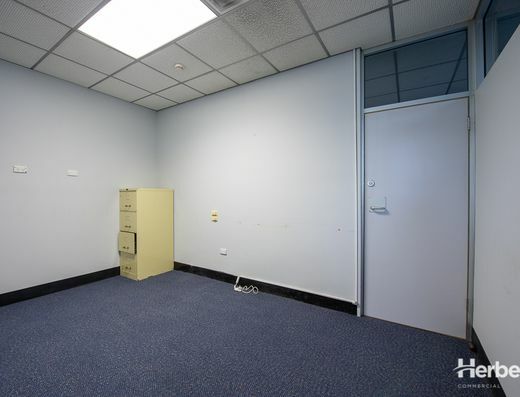 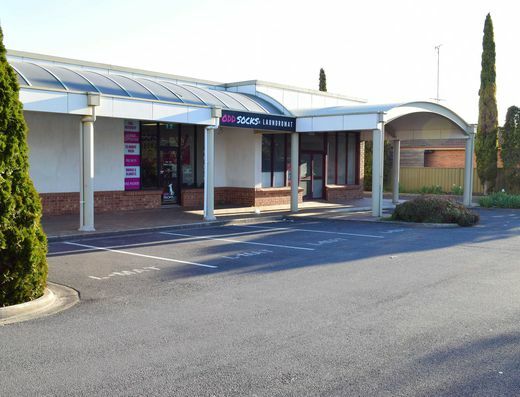 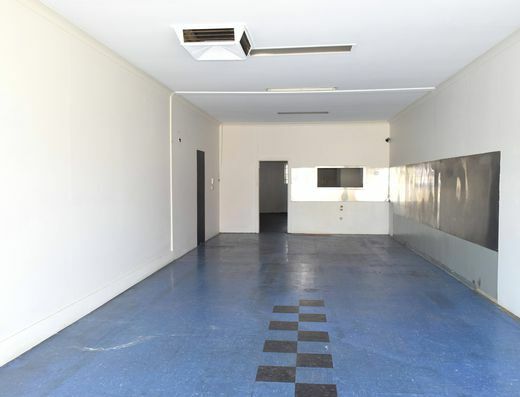 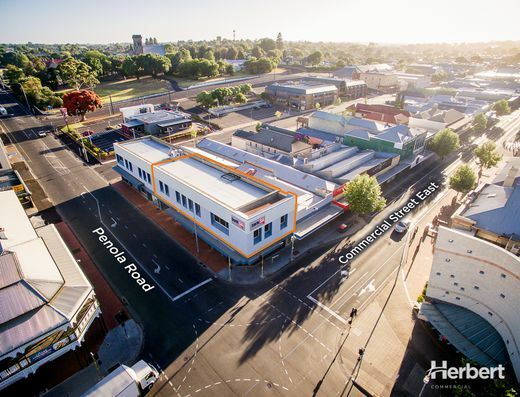 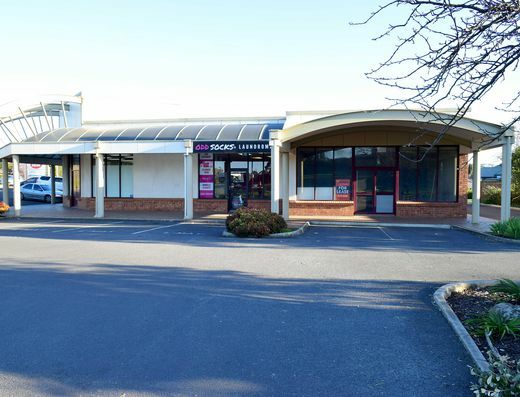 58m2 high profile office space, prominently located perfect for anyone wanting to open a small office on the main street. 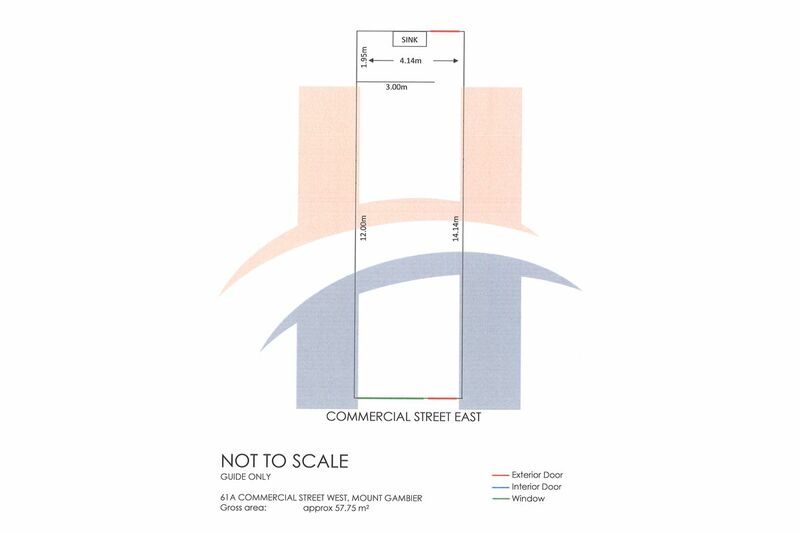 - Comprises: Approx. 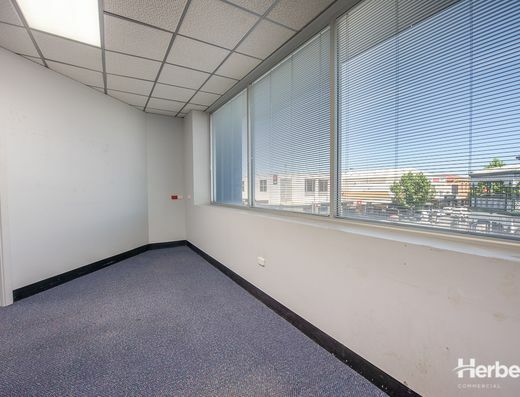 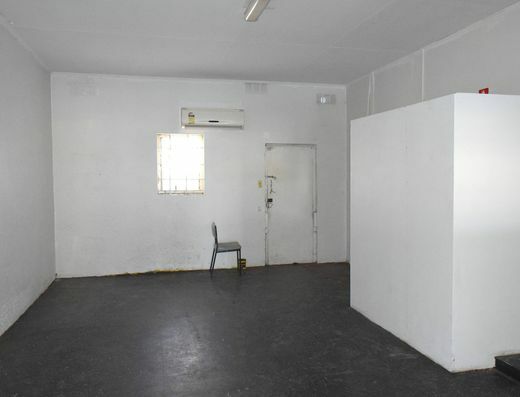 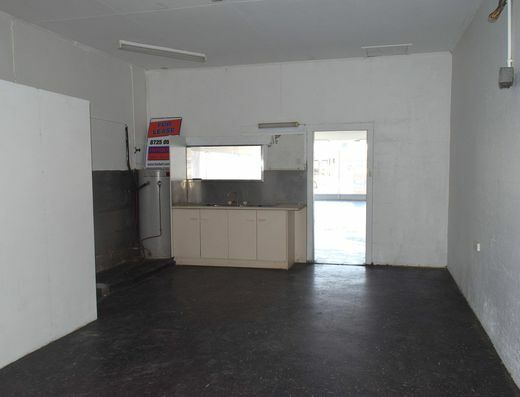 50m2 open space, approx. 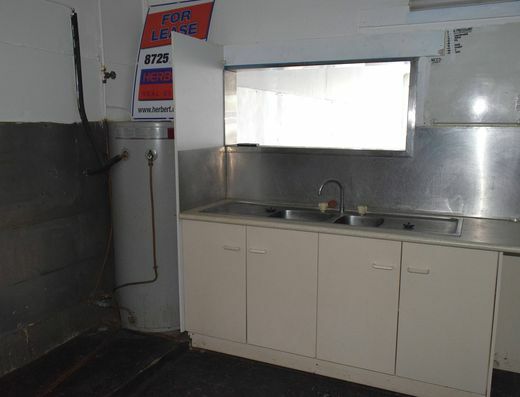 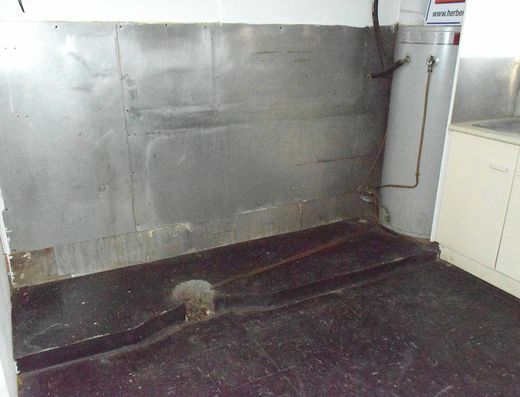 8m2 kitchenette/storage area at the rear, access to the common courtyard andshared amenities.